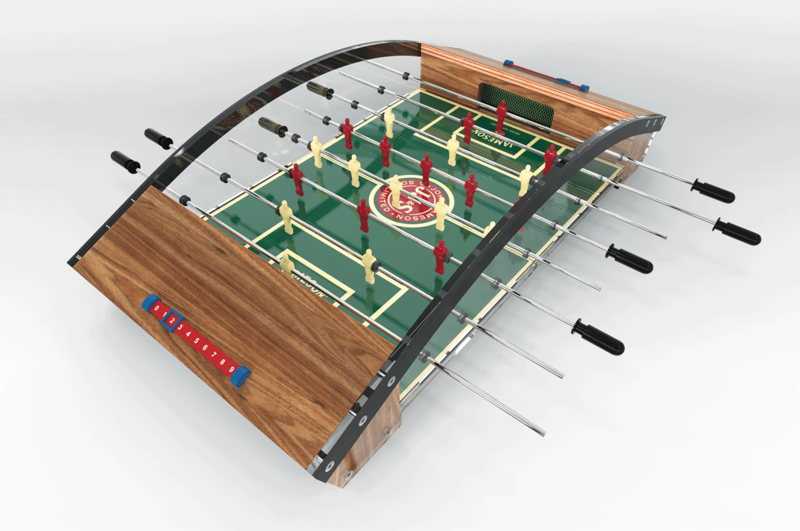 Design & Develop a fully functional and bespoke Jameson branded Foosball Table. 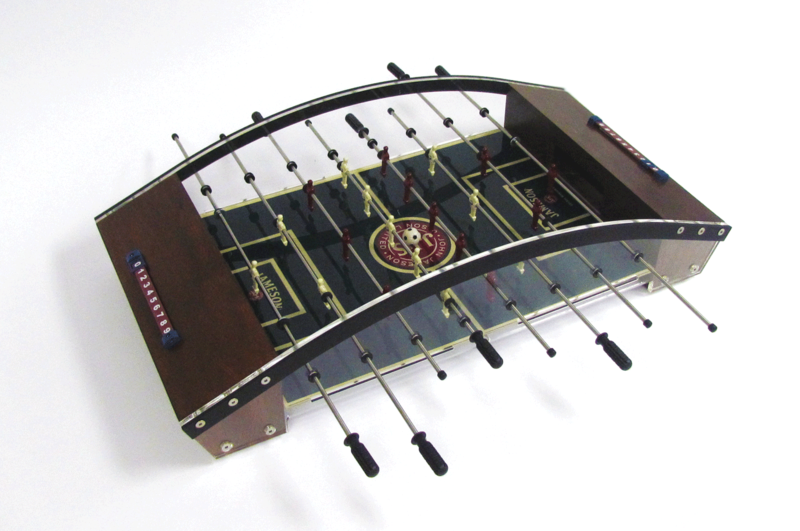 Jameson wanted to create a unique and creative Foosball table for the Africa Cup of Nations as a promotional item. 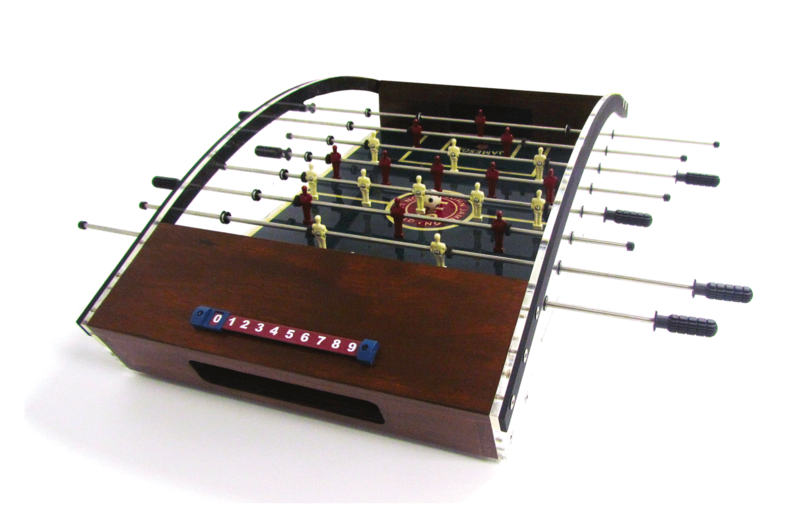 Project Room then came up with the concept and from there did the design engineering, realization to reach the final product. The result being completely different illustrating how we can meet the criteria for complex and difficult design briefs.